Do you know how many metaphors we use every minute? According to research, we use up to six metaphors per minute, though most of the time we just don’t notice it. Metaphors are abundant in the English spoken and written language where they are used as a tool to communicate thoughts, feelings, and abstract ideas to others. By comparing something difficult to something more common and tangible, metaphors aid in the audience’s understanding of what the speaker is trying to say. Like stories, metaphors evoke images in our minds. Because of this, metaphors have potential as a tool for training as well. Here are some ways metaphors can be used in training. 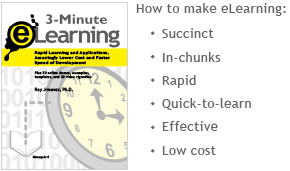 Legalese and other technical jargon make learning hard. 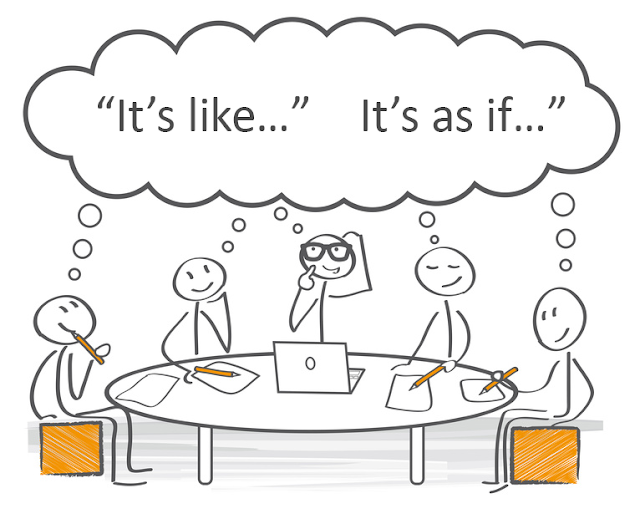 But replacing the jargon with a metaphor allows trainers to present difficult or complex ideas in a way that learners are familiar with and, as a result, helps them digest the information better. Because learning happens when learners are able to connect a new concept with something they already know, it’s important that they come up with their own metaphors. 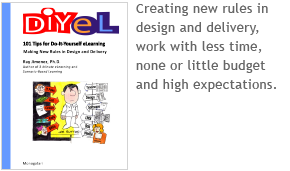 One technique trainers can use or learn from is Clean Language. Prompt learners to develop their own metaphors with the phrases “It’s like...” or “It’s as if...” instead of using technical jargon. 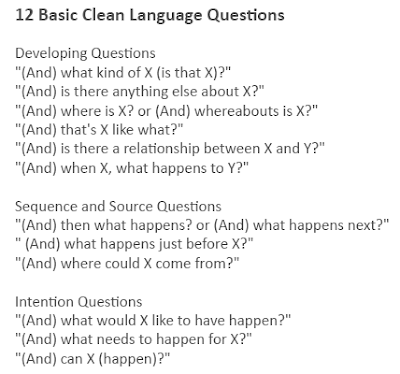 Training professionals can use Clean Language questions as an example. 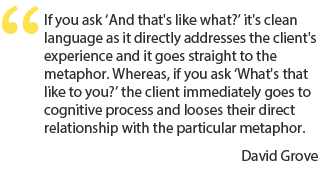 Clean Language is a psychotherapy and coaching technique developed by counselling psychologist David Grove. The approach makes use of questions that are free from the questioner’s own thoughts, assumptions, and metaphors. Below are the 12 basic Clean Language questions. Watch this video to learn more about Clean Language. Cognitive linguists George Lakoff and Mark Johnson, authors of “Metaphors We Live By”, believe the metaphor is a “fundamental mechanism of the mind” that uses what we know to help us understand what we don’t know. This process happens subconsciously in what is known as the Metaphoric Landscape, which contains symbols that are embedded in an individual’s metaphors. These elements shape a person’s perceptions and actions. For trainers, the challenge is in finding the right set of symbols and metaphors that will result in the desired behavior. Metaphors can also be useful in an interactive learning environment. Designers can incorporate a self-contemplative mode to encourage learners to reflect deeper and create their own context. Their metaphors will assist them in connecting the content to their real-life work. The use of metaphors should not be limited to the English language. Training and development professionals can also take advantage of metaphors as a tool to help learners gain deeper insight from unfamiliar concepts. In what way do you envision using metaphors in your next training session? Share your thoughts below. Raymond W. Gibbs. Categorization and Metaphor Understanding. Psychological Review, Vol 99(3), Jul 1992, 572-577. 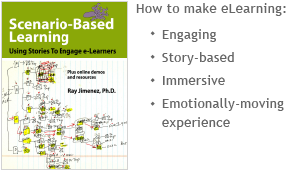 Ray Jimenez - Is your content out of context or in context?